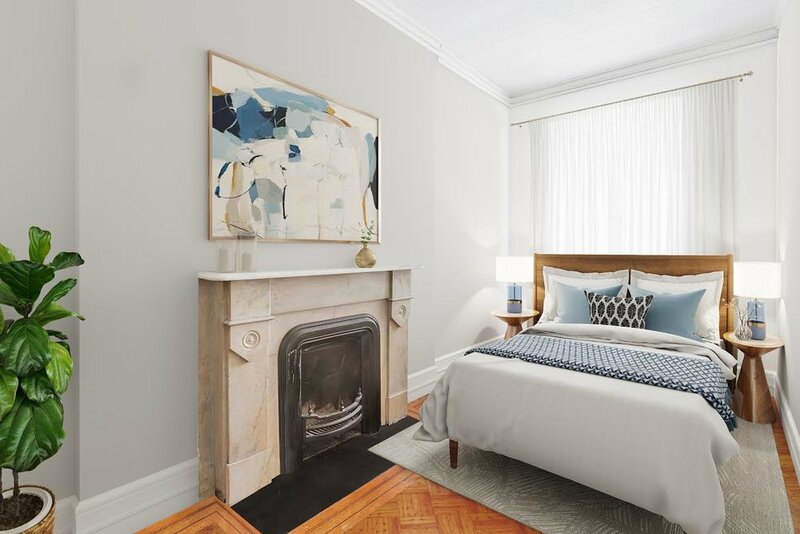 This perfectly located four-unit building is the ideal opportunity for investors, homeowners or developers looking to create high-end rentals or a stunning single-family home in the heart of Murray Hill. Virtually staged photographs highlight the possibilities in this fantastic 17-foot-wide Italianate building filled with period details. 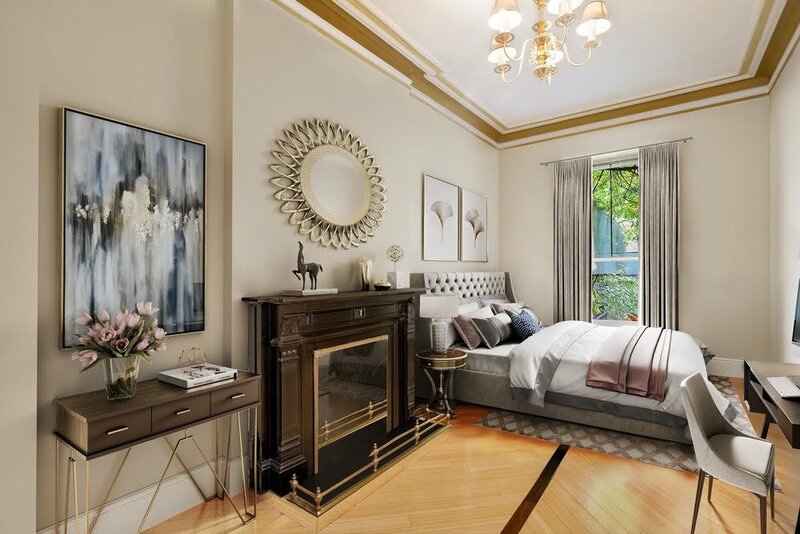 Currently configured as a garden-floor duplex with three full-floor flats above and a total of 9 fireplaces, this is an ideal opportunity as an investment property, primary residence with income-producing units or a reimagined five-story showplace. The duplex offers upscale finishes, two fireplaces, central air, a full-floor master suite and open plan living space that opens to the large, landscaped backyard. Upper units — two (2) two-bedrooms and one (1) one-bedroom — include fireplaces, crown moldings and lovely hardwood floors. All four free-market units will be delivered vacant at closing. 143 East 36th is a handsome brick and brownstone townhouse with a forecourt garden enclosed by a stately iron fence. 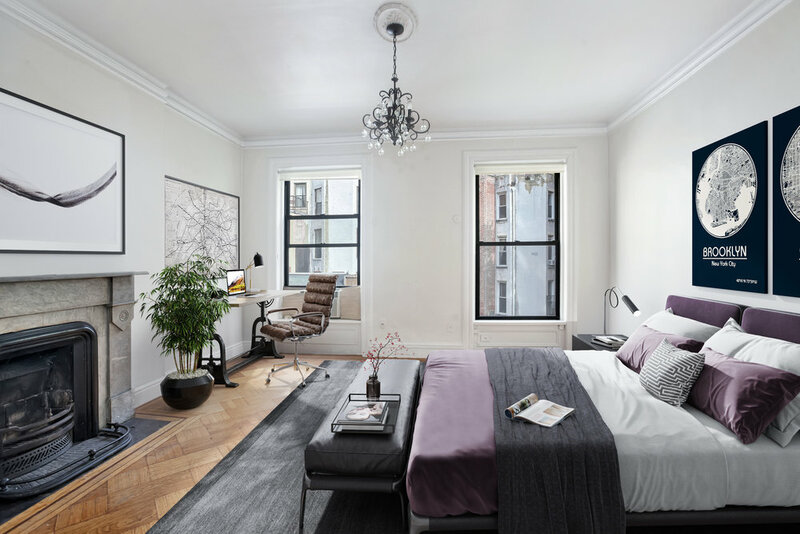 Situated on a tree-lined block, just across from historic Sniffen Court, this central location is surrounded by great dining, shops and services. The AMC Kips Bay theater and Fairway Market are just minutes away, and the attractions and open space of Bryant Park and Madison Square Park are within easy reach. Access to transportation is unbeatable with 4/5/6, S, 7, B/D/F/M trains, the Midtown Tunnel and East 34th Street ferry landing within easy reach.